30% of her business comes from her database. 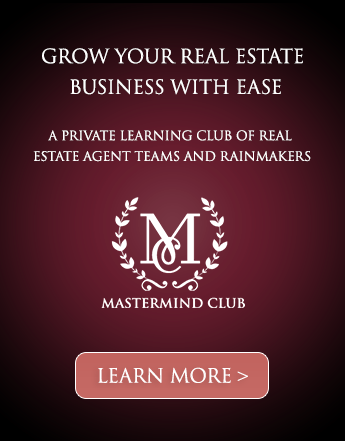 She sold 100 homes last year with the average price point at $325,000 for her area. Before real estate, she was a middle school teacher and a high school counselor. 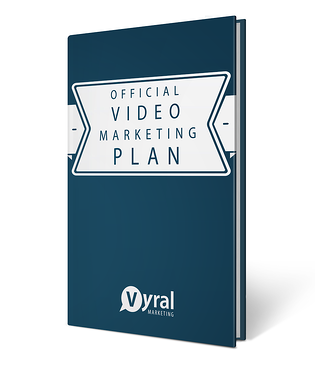 "I've been doing Vyral for close to a year now and I had other top agents that were not in my area encourage me to get into video. 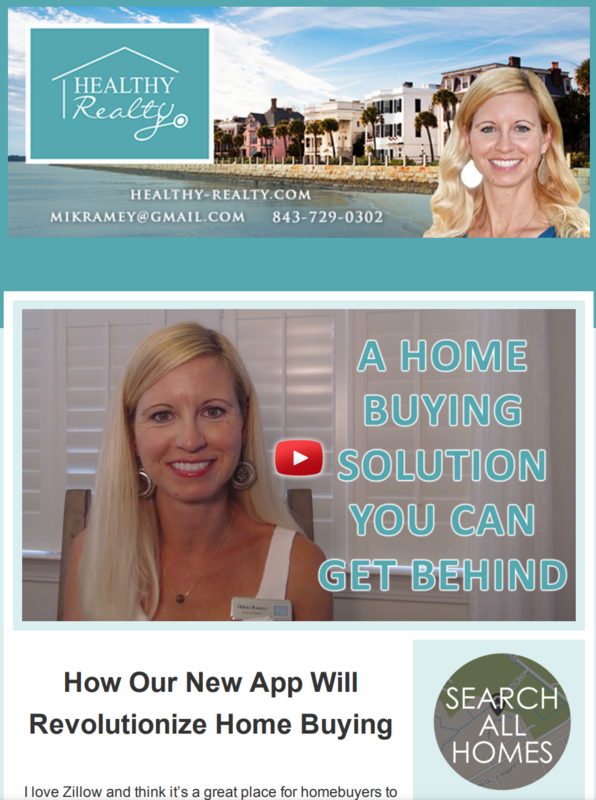 They said "Mikki video is the way to go and if you're not doing videos you're not going to be a powerful force in the real estate market." 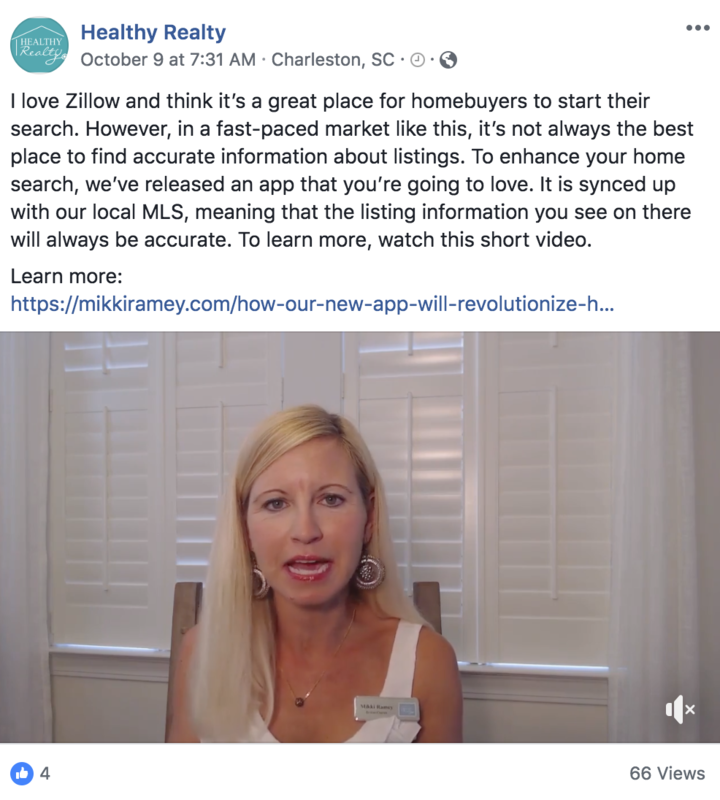 I actually had a listing appointment two weeks ago and I hadn't seen those clients in years and they said: "Oh, we feel like we see you all the time, we watch your videos and we feel connected to you." So, that was really powerful to me the fact that I don't see people or hang out with them for years and they feel like we start right where we left. They feel like they are connected with me through video." 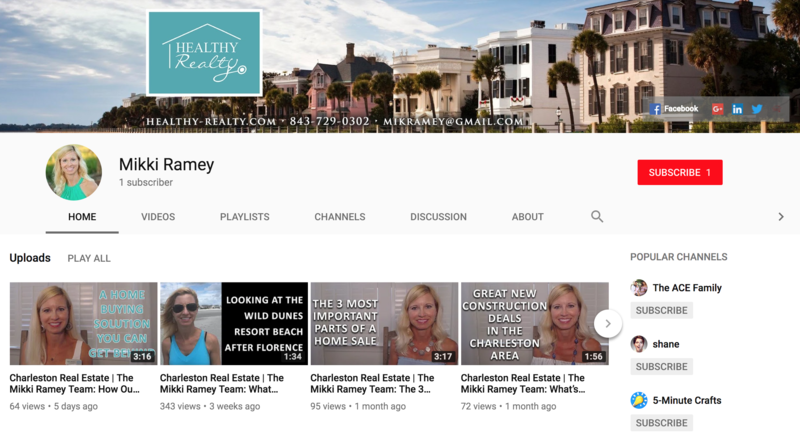 The Mikki Ramey team is in the top 1% for sales in Charleston (14 out of 4100 agents). 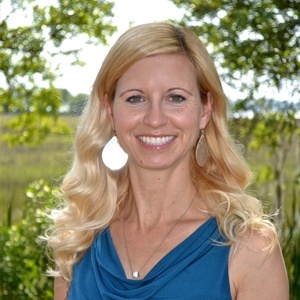 You'll learn how Mikki built relationships with all the medical recruiters in the different departments of the local Charleston medical hospitals and schools. She also has a database of 500 past clients who she and her team communicate with personally 4 times a year. 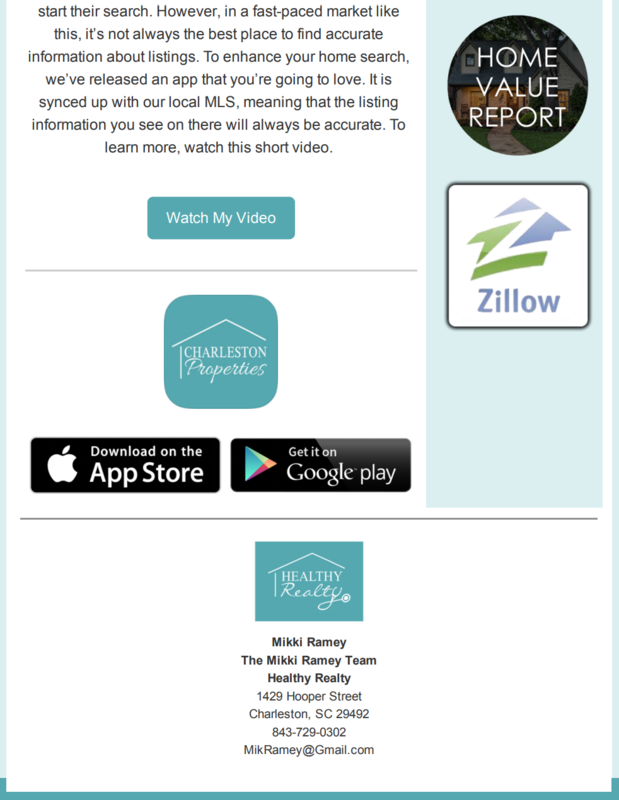 This year she will sell around 100 homes, 2/3rds of which will come by referral and past clients. Watch this interview to learn how Mikki does it so you can, too. 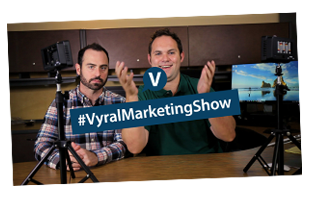 New to Vyral Marketing? Start here. We interview you on an HD webcam to educate your customer database with video to grow sales - we do all the work for you. We edit your videos, write your blog posts, send your email, update your social media, and more. It takes 30 minutes a month.